Nicole Sabrina Tigney, daughter of the Late Victoria (Reid) Williams and the Late Gabriel Tigney was born on January 29, 1972 in Baltimore, Maryland. She departed this life on September 4, 2018 after a brief illness. She received her education through the Baltimore City Public School System. Nicole attended City Springs Elementary/Middle and received her diploma after graduating from Clairemont High School. She enjoyed participating with the Special Olympics where she ran track and received numerous medals. Nicole gave her life to Christ and was baptized at First Apostolic Faith at an early age. She was truly a family person. She loved her family, especially her nieces and nephews. Nicole’s family loved and cared for her. 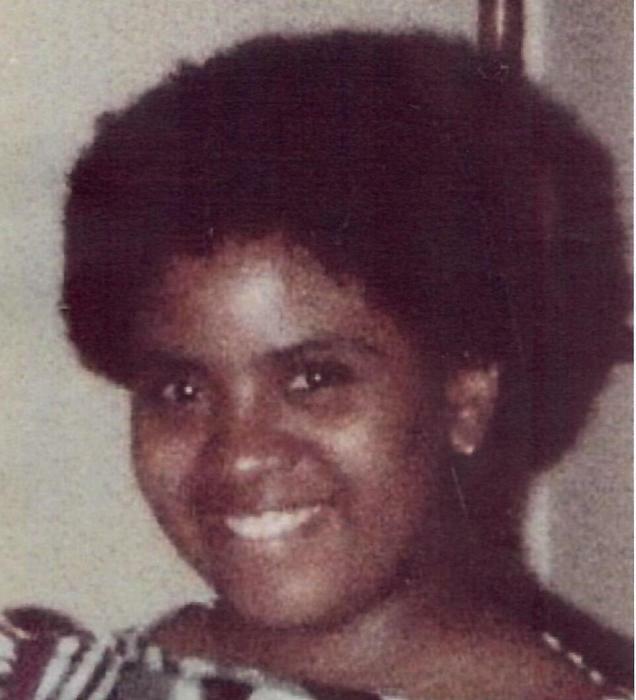 She leaves to cherish her memory: three sisters, Veronica Currington, Veda Rice and her husband Stanley, Sheila Stukes; one brother, Todd Reid and his wife Juliet; seven nephews: Dante, Todd, Jr., Danshawn, Spencer, Jr., Leroy, Jr., Jonathan, and Ryan; Two nieces: Gail and Ashley, and one nephew who preceded her in death: Derricky; 22 great-nieces and great-nephews and a host of other family and friends.